She has worked at Global Strategy Group since 2011. NEW YORK: Global Strategy Group has named head of communications and public affairs Tanya Meck a partner at the firm. She will continue to report to Jon Silvan, founding partner and CEO. She has worked at Global Strategy Group since 2011. Meck started as an SVP before being promoted to EVP and MD of communications for the New York, Connecticut, and Washington, D.C., offices. Last year, she took on the role of MD and head of communications and public affairs in the U.S. Meck also launched and co-leads the firm’s corporate impact practice, established in May. Prior to GSG, Meck was director of corporate communications for Northeast Utilities and principal at MB Associates. 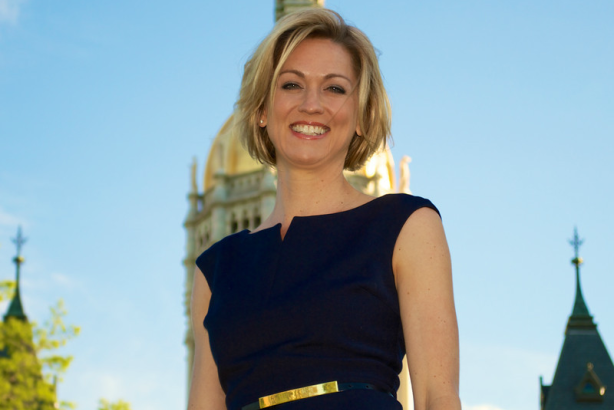 She was also chief of staff for the office of Connecticut’s secretary of the state. Global Strategy Group achieved revenues of $31 million in 2015, down 4% from the year prior. Its global headcount as of last year was 87.